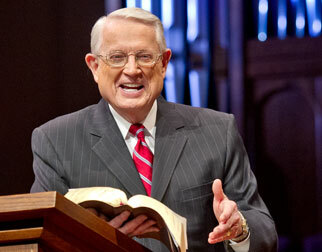 Listen to Chuck Swindoll’s overview of Ecclesiastes in his audio message from the Classic series God’s Masterwork. The title “Ecclesiastes” comes from a Greek word indicating a person who calls an assembly, so it makes sense that the author identified himself in Ecclesiastes 1:1 by the Hebrew word qoheleth, translated as “Preacher.” Despite leaving only this rather mysterious name to indicate his identity, evidence in the book, along with most Jewish and Christian tradition, suggests that King Solomon authored Ecclesiastes. The Preacher went on to call himself “the son of David, king in Jerusalem,” one who has increased in “wisdom more than all who were over Jerusalem before me,” and one who has collected many proverbs (Ecclesiastes 1:1, 16; 12:9). Solomon followed David on the throne in Jerusalem as the only Davidic son to rule over all Israel from that city (1:12). He was the wisest man in the world during his time (1 Kings 4:29–30) and wrote most of the book of Proverbs (Proverbs 1:1; 10:1; 25:1). Therefore, we can safely identify Solomon as the qoheleth of the opening verse. With Solomon as the author of the book, we know it had to have been written sometime before his death in 931 BC. The content of Ecclesiastes reflects someone looking back on a life that was long on experience but short on lasting rewards. As king, he had the opportunity and resources to pursue the rewards of wisdom, pleasure, and work in and of themselves. 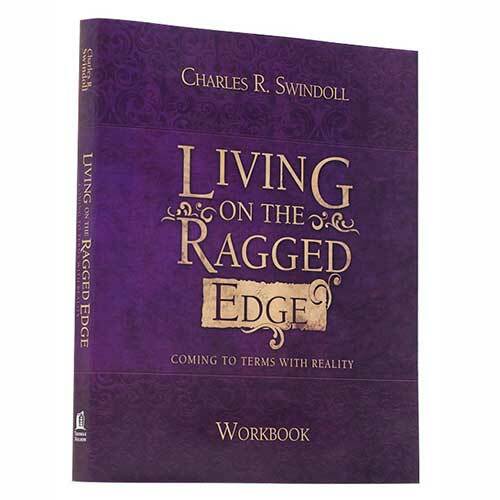 Yet the world-weary tone of the writing suggests that late in life, he looked back on his folly with regret, pointing us to a better, simpler life lived in light of God’s direction (Ecclesiastes 12:13–14). Why is Ecclesiastes so important? Ecclesiastes presents us a naturalistic vision of life—one that sees life through distinctively human eyes—but ultimately recognizes the rule and reign of God in the world. 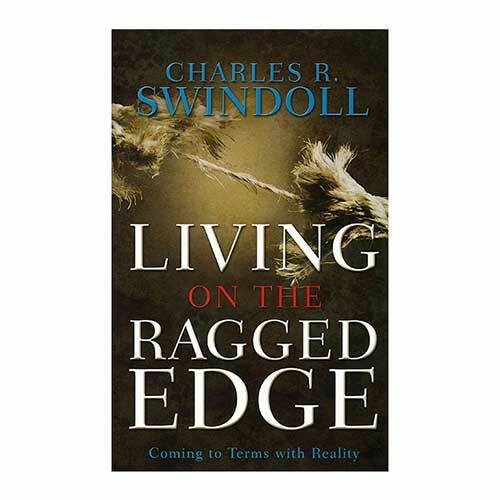 This more humanistic quality has made the book especially popular among younger audiences today, men and women who have seen more than their fair share of pain and instability in life but who still cling to their hope in God. Ecclesiastes, like much of life, represents a journey from one point to another. Solomon articulated his starting point early in the book: “Vanity of vanities! All is vanity” (Ecclesiastes 1:2), indicating the utter futility and meaninglessness of life as he saw it. Nothing made sense to him because he had already tried any number of remedies—pleasure, work, and intellect—to alleviate his sense of feeling lost in the world. However, even in the writer’s desperate search for meaning and significance in life, God remained present. 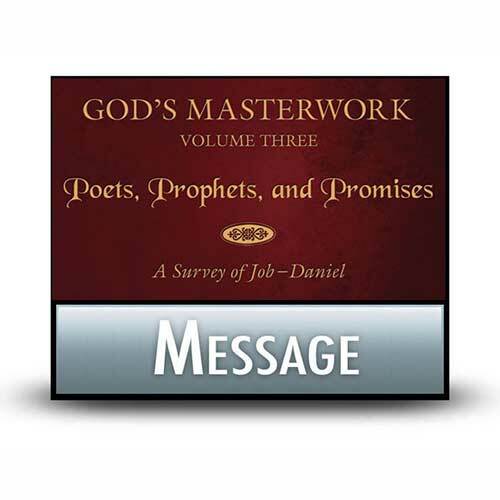 For instance, we read that God provides food, drink, and work (2:24); both the sinner and the righteous person live in God’s sight (2:26); God’s deeds are eternal (3:14); and God empowers people to enjoy His provision (5:19). Ultimately, the great truth of Ecclesiastes lies in the acknowledgment of God’s ever-present hand on our lives. Even when injustice and uncertainty threaten to overwhelm us, we can trust Him and follow after Him (12:13–14). We all desire meaning in life. Often that search takes us along winding, up-and-down paths filled with bursts of satisfaction that shine bright for a time but eventually fade. In one sense, it’s satisfying to see that experience echoed throughout Ecclesiastes. An appreciation for our common humanity emerges from reading its pages. We relate to the journey of Solomon because, for so many of us, it is our own. When we attempt to find meaning in the pursuit of pleasure, the commitment to a job, or through plumbing intellectual depths, we all eventually find in each of these pursuits a dead end. Ecclesiastes shows us a man who lived through this process and came out on the other side with a wiser, more seasoned perspective. 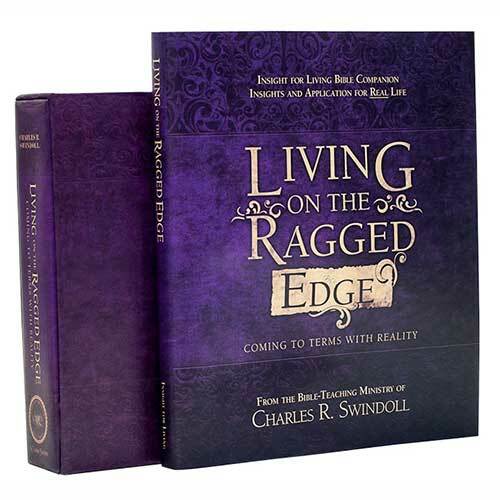 When we’re surrounded by the temptation to proclaim life’s ultimate emptiness, we can find in Ecclesiastes a vision tempered by experience and ultimately seen through divinely colored lenses. Life is destined to remain unsatisfying apart from our recognition of God’s intervention. It only remains to be seen whether or not we will place our trust in His sure and able hands. Have you struggled with misplaced pursuits in life? Does your life lack the meaning and purpose you desire? Hear the words of Solomon that they might encourage you to place your trust solely in the Lord. 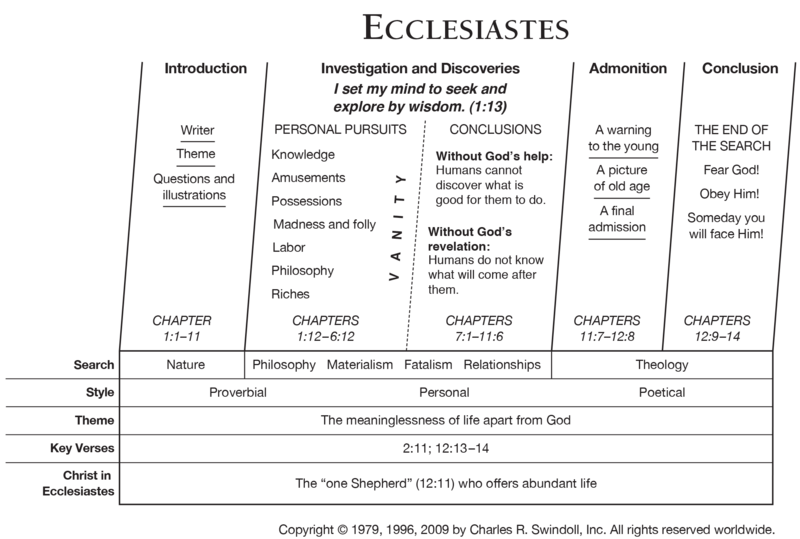 View Chuck Swindoll's chart of Ecclesiastes, which divides the book into major sections and highlights themes and key verses. 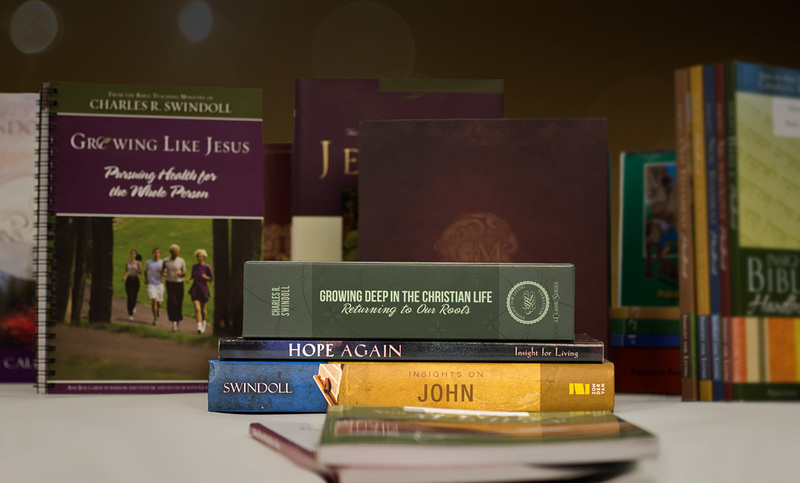 Discover more resources related to Ecclesiastes.